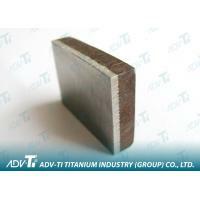 ADV-TI is a manufacturer and exporter of titanium pipes tubes / pipe fittings, titanium rod bars, titanium plates sheets, wires, expanded mesh, anodes / cathodes and precision machining parts,castings. 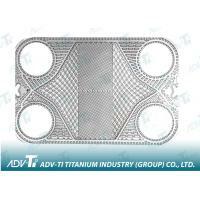 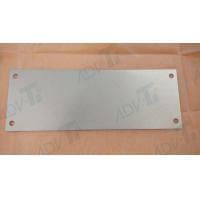 WUXI ADVANCED TITANIUM TECHNOLOGY CO,.LTD. 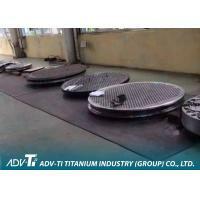 JIANGSU ADVANCED PIPE INDUSTRY CO.LTD. 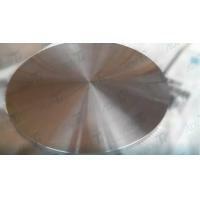 system certification, is the international third party inspection agencies BV company factory certification company. 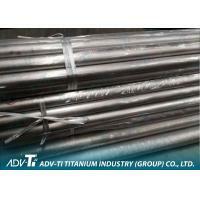 Titanium titanium tubes, titanium package tongbang composite materials, etc. 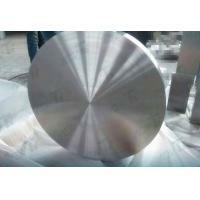 Ordinary metal castings, aluminum castings, copper alloy castings, steel castings, high temperature alloy castings. 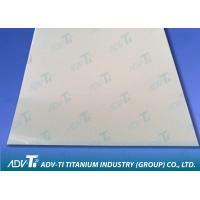 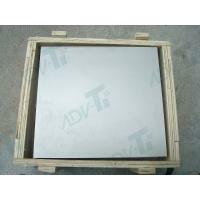 ADV-TI serve power generation, chemical processing, oil and gas exploration,production and refining, aerospace as well as military, medical, automotive and sporting goods industry etc. 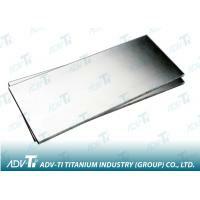 ADV-TI Enterprise tenet: Leading technology, refine on, perfect performance, the pursuit of excellence! 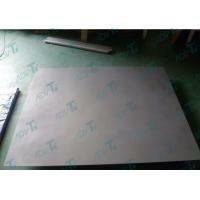 The group company is willing to join hands with friends from various circles, contributes to cooperation and development, to create the new glory!